Saturday-Sunday Closed Closed at the 3522 Scheele Dr 49202 location. The mission of Ladwig's Water Culligan is to deliver high-quality water treatment products that will benefit every part of our customers' lives. We hope to raise the quality of life by purifying its most essential element: water. Serving Jackson since 1939, we've seen about every water problem imaginable and we're solving these problems to deliver the refreshing, clean and pure water that's become our hallmark. 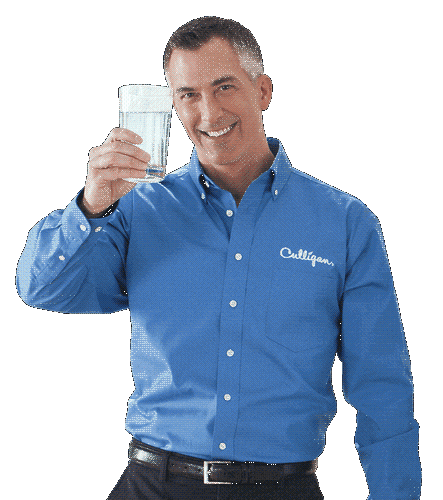 Free of contaminants and minerals, water treated with Culligan softeners or filtration systems will make an impression on you and your household or workplace. We would love to meet you!